Creating a high-impact “Digital University” for a global financial corporation with over $5 billion in revenues. 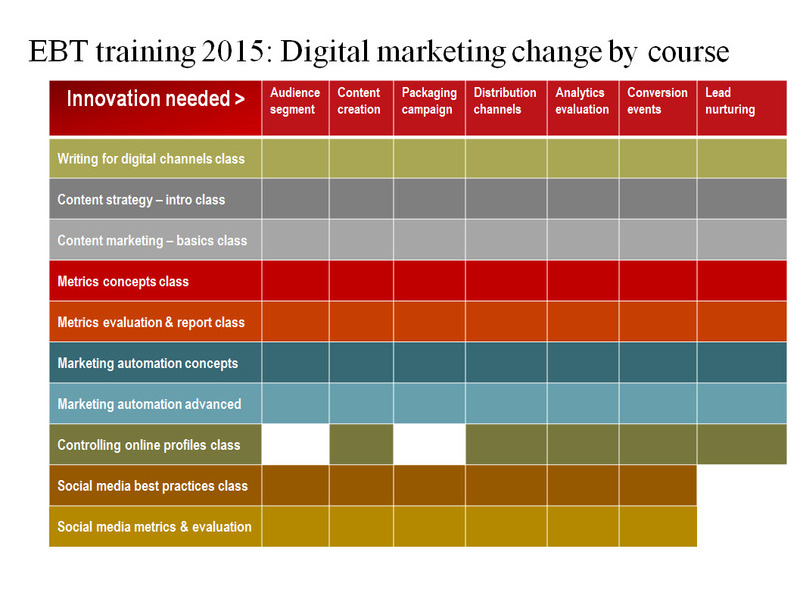 These Digital University courses are retooling the firm’s global marketing force in over 80 countries. 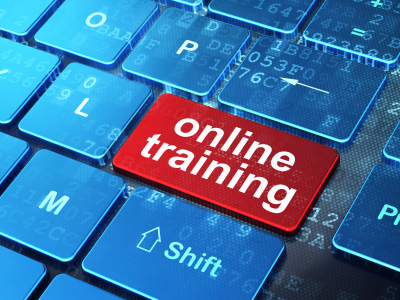 The instruction has been delivered in live, online instructor-led webinars delivered region by region around the world. The courseware is supplemented by focused documentation, instructions and recorded podcasts.